You have the ability to participate and support every one of our projects. Learn how below. 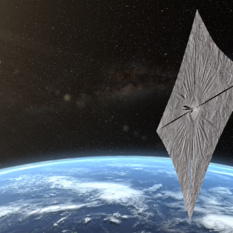 LightSail is a citizen-funded project from The Planetary Society to send a small spacecraft, propelled solely by sunlight, to Earth orbit. 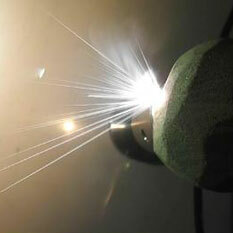 The Planetary Society recognizes the threat that asteroids and comets–known as Near-Earth Objects (NEOs)–represent. 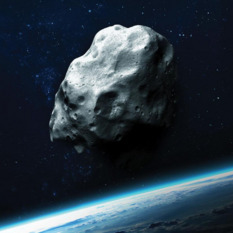 While an asteroid strike could have devastating effects, the good news is that an asteroid impact is the only natural disaster that is completely preventable. 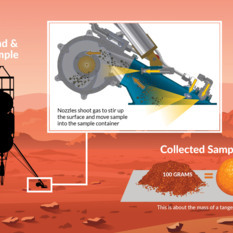 With the help of Planetary Society members, donors, and Honeybee Robotics, we brought to life a new citizen-funded sampling technology that will help us do science on other planets. 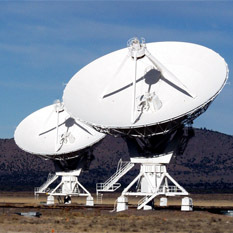 We help find and understand planets outside of our solar system. 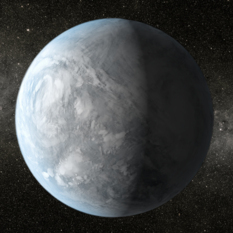 Our sponsored exoplanet hunters develop new telescope technologies to search for Earth-like planets around other stars. 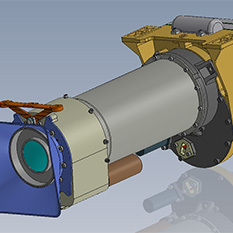 The Planetary Society is an education and outreach partner on the selected Mastcam-Z mast camera system. Join us as we share the exciting story and results of Mastcam-Z. 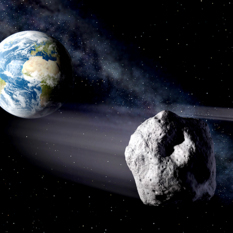 What do we do if an asteroid is found to be on a collision course with Earth? At this point, the answer is not clear, so The Planetary Society has partnered with researchers to discover ways to protect Earth when we one-day find a dangerous space rock. 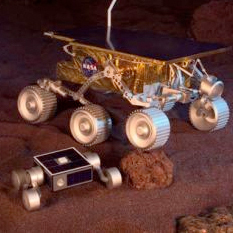 NASA and other countries have studied large rovers designed to carry humans, medium-sized robotic rovers like those used now on Mars, and even a low-gravity "nano?rover," but there is a largely unstudied niche of microrovers, which we loosely define as rovers with masses of one to a few kilograms. Even less studied is how they might work with humans on the Moon, Mars, or other bodies. The Planetary Society is an education outreach partner on Mars Climate Sounder and is proud to be a part of this next phase of Mars exploration. 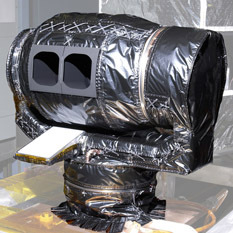 Mars Climate Sounder, one of Mars Reconnaissance Orbiter's six science instruments, is performing a detailed, systematic study of Mars' weather and climate. Something strange was happening in the outer reaches of our solar system. 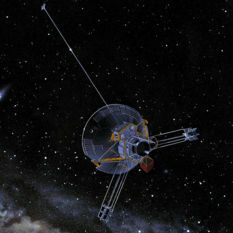 The Pioneer 10 and 11 spacecraft were not where they were supposed to be. 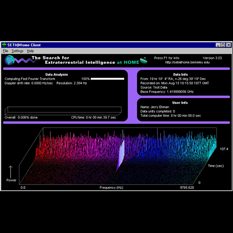 The mystery of the Pioneer Anomaly has been solved The recovery of Doppler and telemetry data and the entire effort in thermal analysis would not have happened without the Planetary Society. 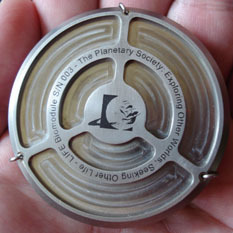 The Planetary Society developed the two-phase LIFE – Living Interplanetary Flight Experiment – to investigate the transpermia hypothesis, the idea that a living organism might survive a journey through space to Earth inside a meteorite. We have accomplished a lot in the past 30-plus years. 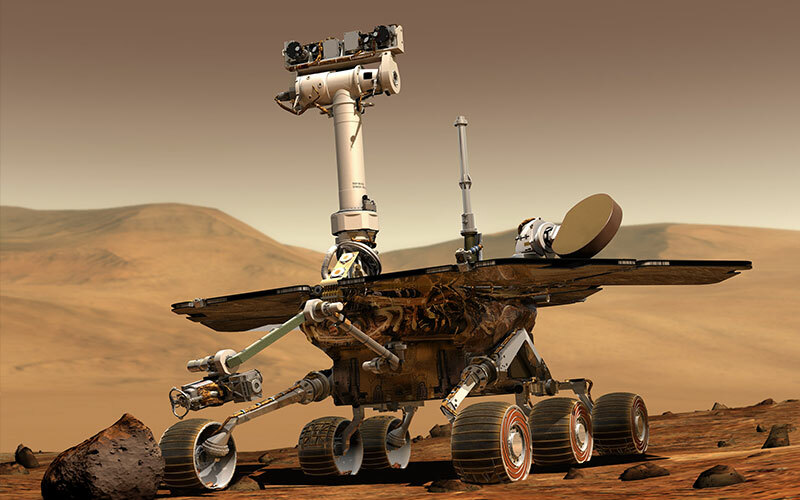 Here are more of the exciting space exploration projects made possible by the generous support of you -- our members and supporters.